Stunning Hong Kong tour is a well planned tour that lets you explore traditional and modern architecture present in Hong Kong. Situated on the reclaimed land in Penny’s Bay the city has bustling shopping streets, stunning sightseeing and colorful festivals. Get amazed and enjoy various exciting rides at the Disneyland. This land of fantasy is sure to bring smiles on the face of every visitor. The diverse contrasts and close proximity of soaring mountains and stunning cityscapes, along with extensive green countryside makes Hong Kong the perfect holiday destination. 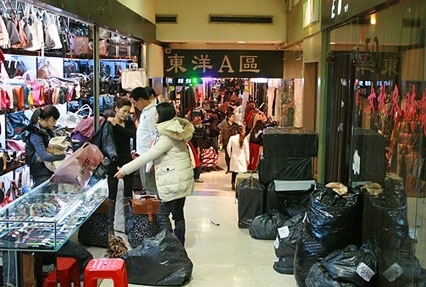 Enjoy shopping to your heart’s content in the Luohu market. 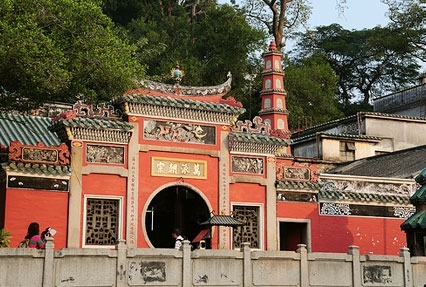 Visit the Mineral Museum and Bamboo Museum in Shenzhen. See a miniature version of sights from across the world at Window of the World. Enjoy a tour of the historic city of Macau - see A-Ma temple, ruins of St. Paul’s church, Kun Lam Statue and Macau Tower on your city tour. 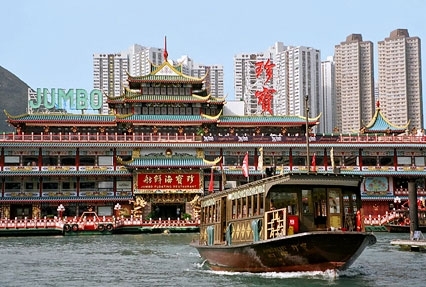 Visit the famous fishing harbor Aberdeen Harbour along with Repulse Bay Beach. Visit Madame Tussaud’s Wax Museum in Hong Kong. 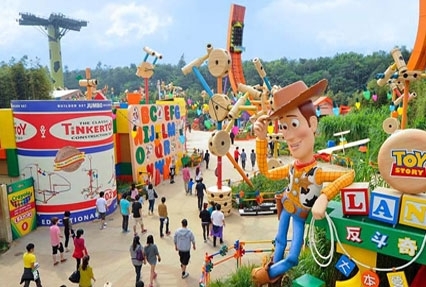 Enjoy the day at The Hong Kong Disneyland Theme Park - A day of fun and frolic as you enjoy the many rides and meet your favorite Disney characters. Post breakfast, proceed to visit Disneyland for fun entertainment and adventure. While being at this amazing place enjoy delightful Mickey’s Philharmagic along with the ‘Lion King’ show. Also enjoy the outer galaxy at the ‘Space Mountain’. After a lavish lunch enjoy observing the Disney Parade, where all the loved Disney characters come to life. Also enjoy adventure being at the western gold rush township known as Grizzly Gulch by riding on a high speed multi –directional terrain style coaster called Runway Mine Cars. Enjoy amazing rides by heading to playtime in Toy Story Land. Ride on the Andy’s speediest toy car RC to get your adrenaline pumping along with enjoying falling from a 25 meters high in the Toy story Parachute Drop. After enjoying a fun filled day at the Disneyland return to the hotel for dinner and overnight stay. In the morning after breakfast, transfer to airport to board a flight for your onward destination as this splendid tour comes to an end.